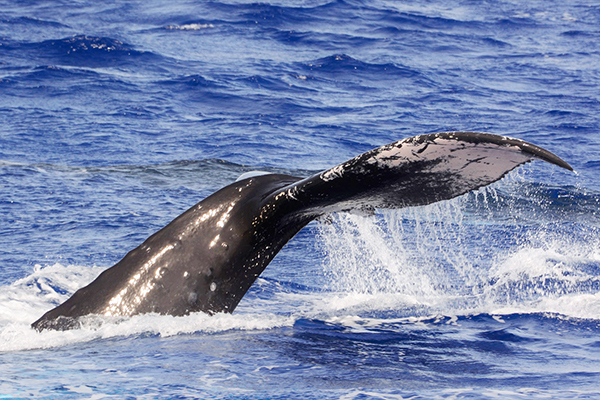 Experience Whale watching in Hawaii, one of the most popular activities in the winter! 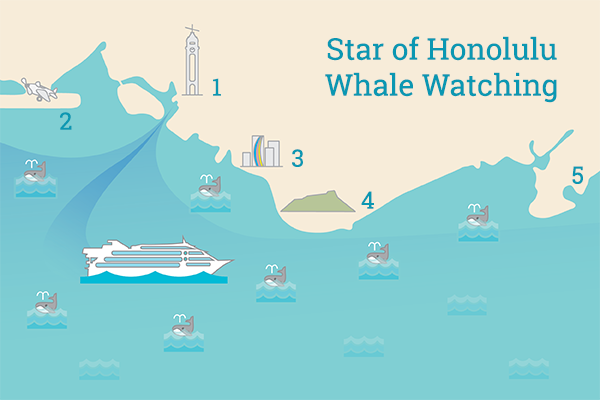 Cruise in the comfort of Hawaii’s largest vessel with high-tech stabilizers for smooth cruising and the most outdoor space with four walk-around decks and a top observation deck for optimal whale encounters. 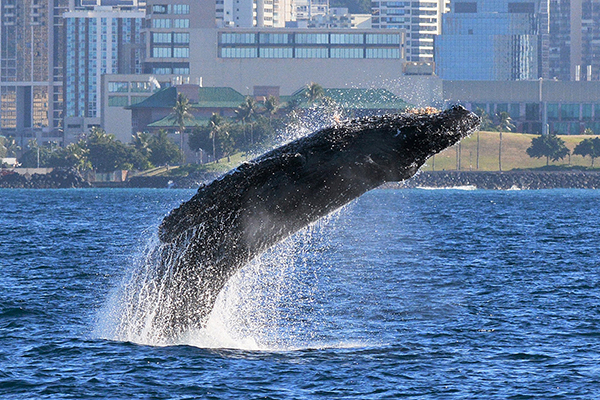 Our experienced captains and knowledgeable naturalists share fascinating insights on Humpback whales and Hawaii’s marine wildlife. 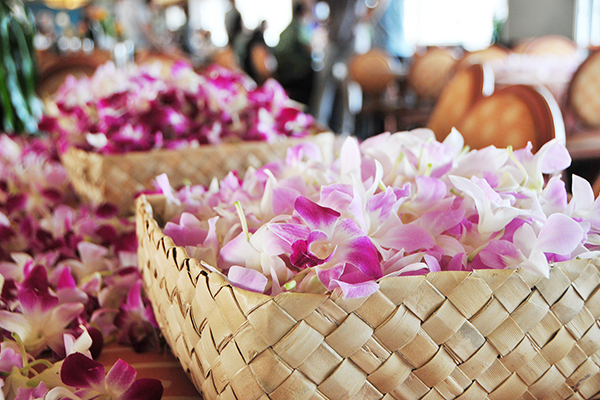 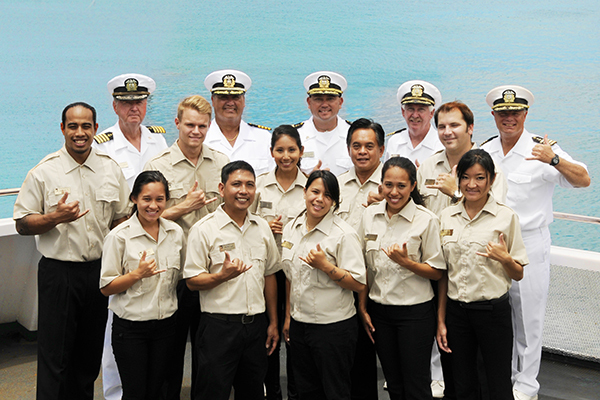 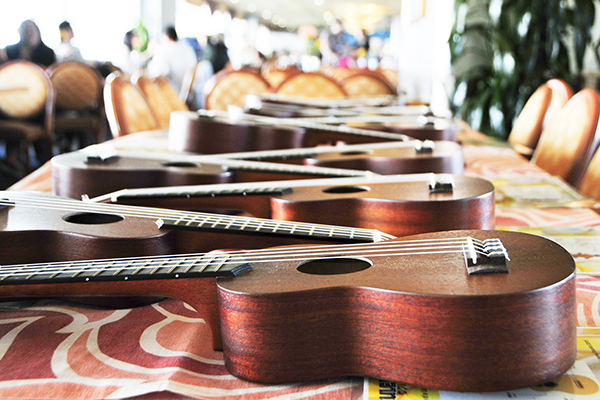  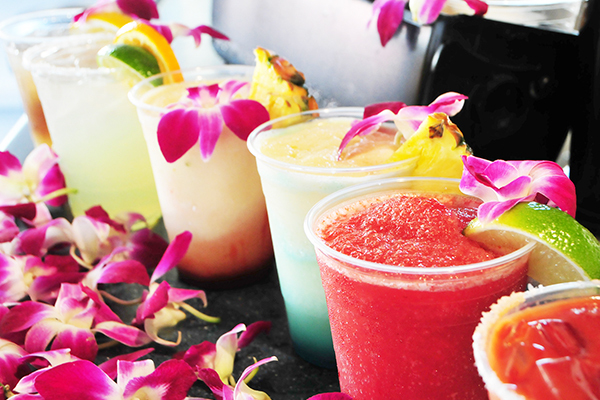 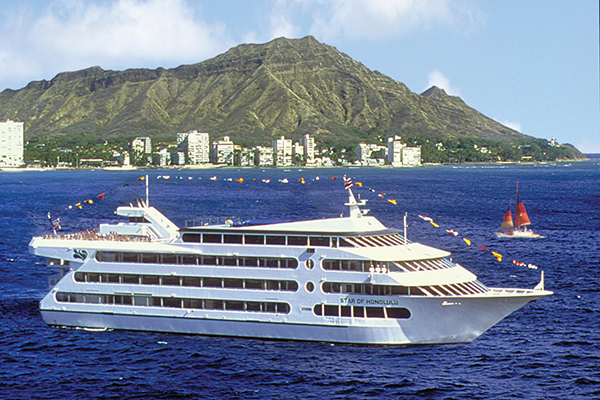 Cruises depart daily January 2 through April 5 from Aloha Tower Marketplace, just 15 minutes away from Waikiki. 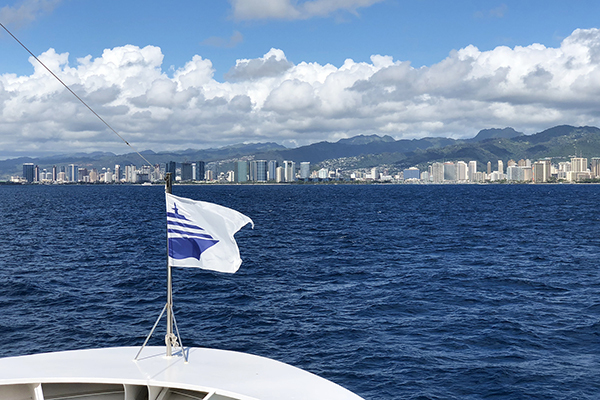 Choose from four tours to fit your itinerary from early morning to deluxe midday cruises with breakfast and lunch options. 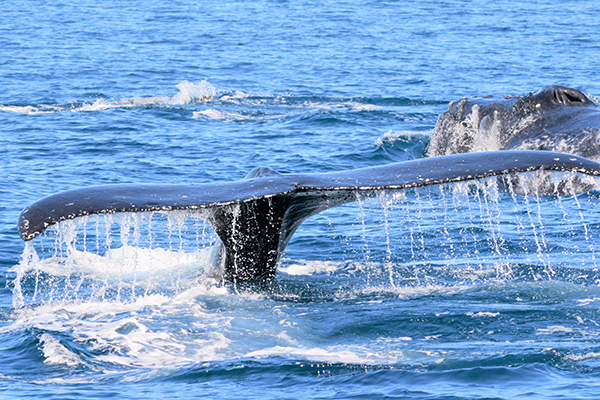 Sightings on all whale watch cruises are guaranteed, or you’ll cruise again (meal and transportation optional). 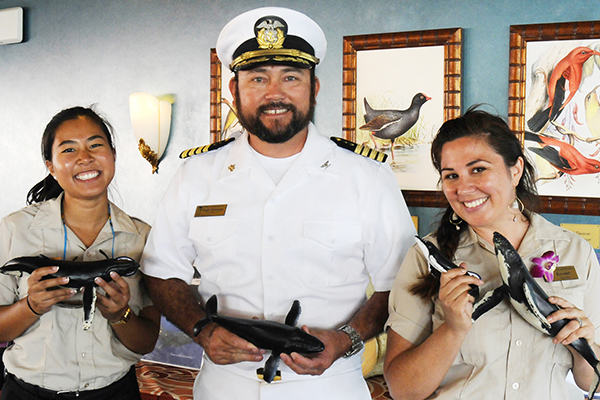 Take advantage of our “Kids Cruise Free” special on selected cruises and bring the whole family! 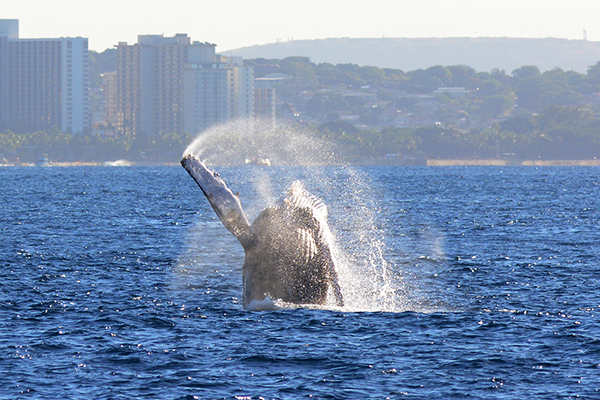 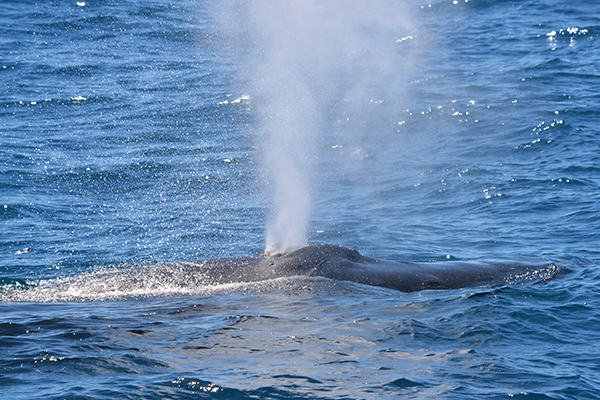 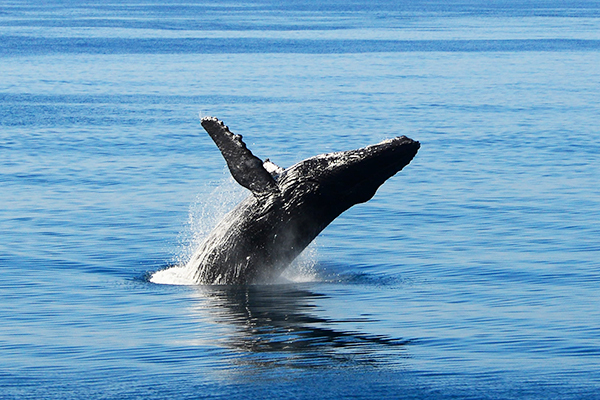 Start you morning searching for Humpback whales on our Early Bird Whale Watch & Breakfast Cruise! 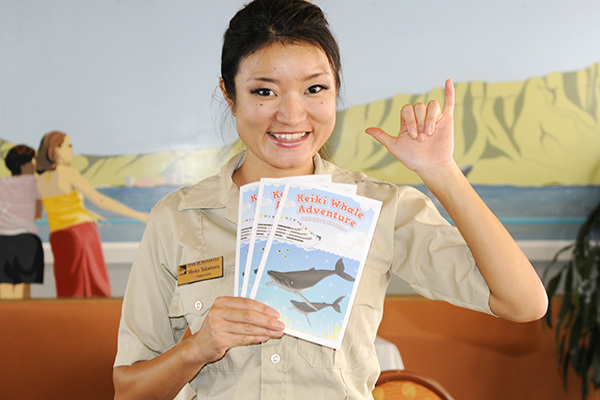 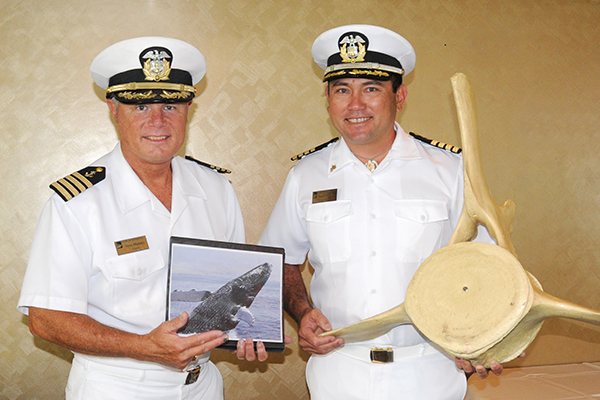 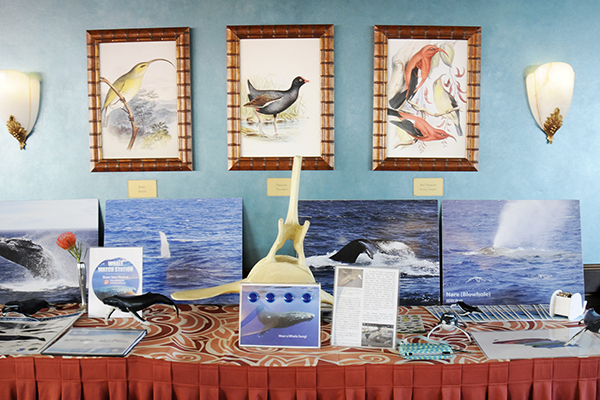 Enjoy learning about these gentle giants from our crew of naturalists in comfort of the Star of Honolulu®, plus a hot breakfast buffet to complete your cruise! 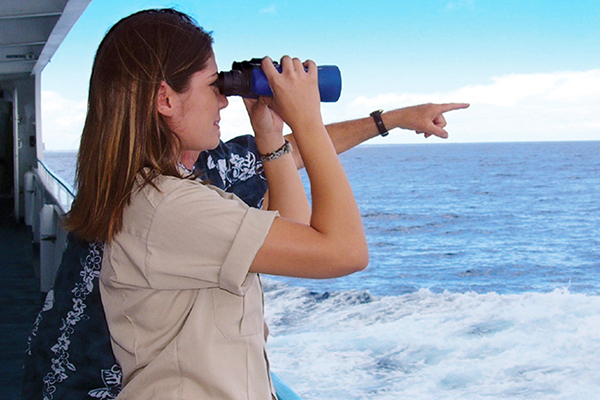 Soak up the sun and Hawaiian culture on this deluxe midday whale experience on the popular Premier Whale Watch & Lunch Cruise. 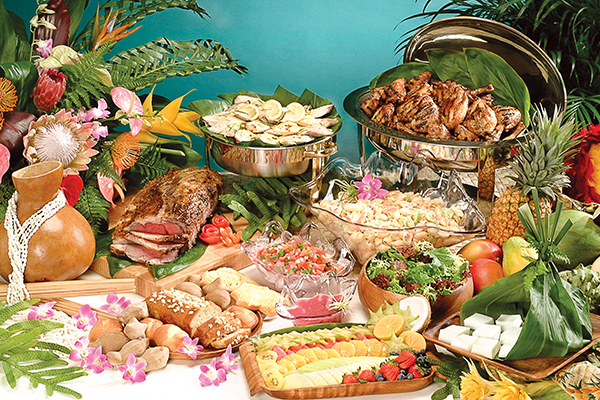 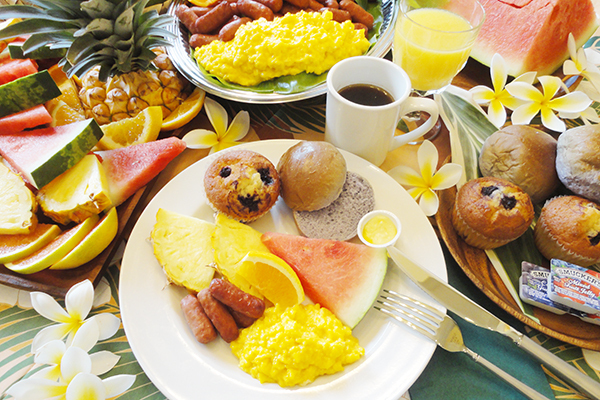 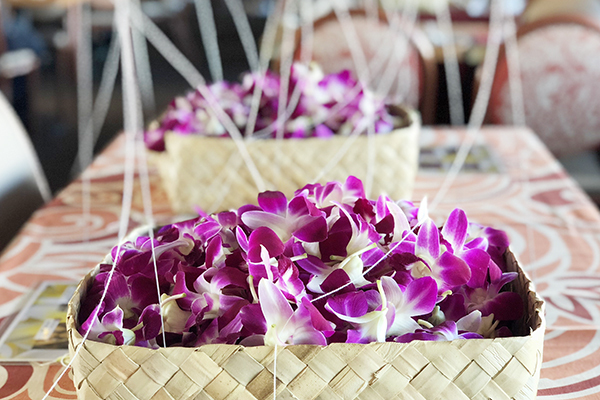 Enjoy all of the whale watching, Hawaiian culture activities, kids program and comforts of the Premier Whale Watch, plus the Taste of Hawaii lunch buffet featuring roast beef carving station, teriyaki chicken, citrus miso glazed white fish, poi rolls, dessert and coffee station and much more!